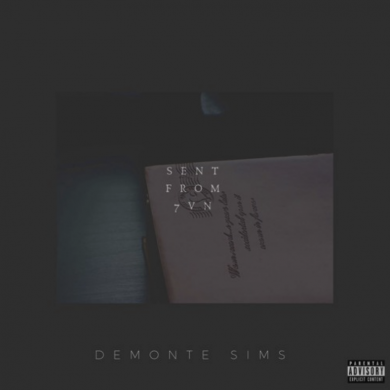 Get familiar with the name DeMonte Sims. This up and coming artist from Illinois is talented to say the least. I’ve been bumping his R&B anthem “I Wanna Know” and it’s incredible.